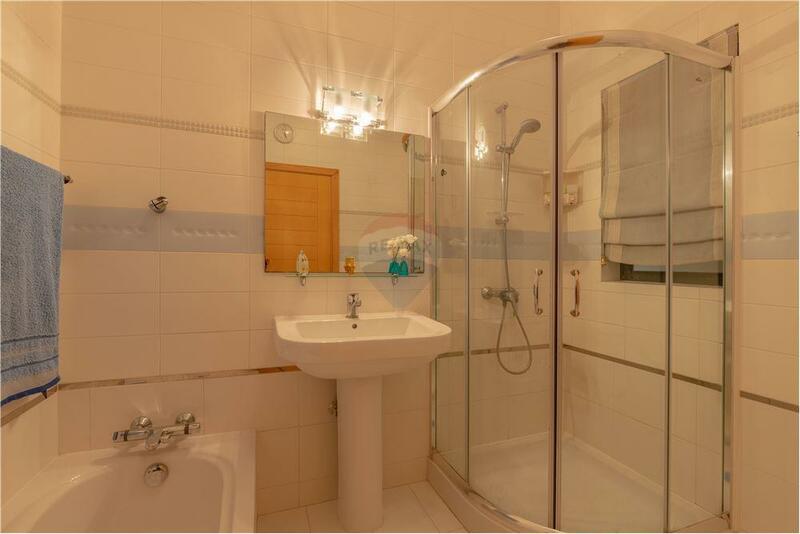 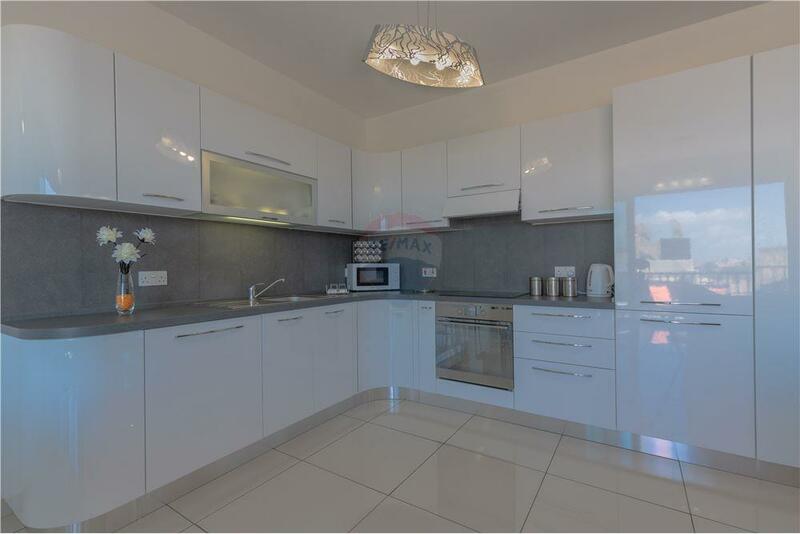 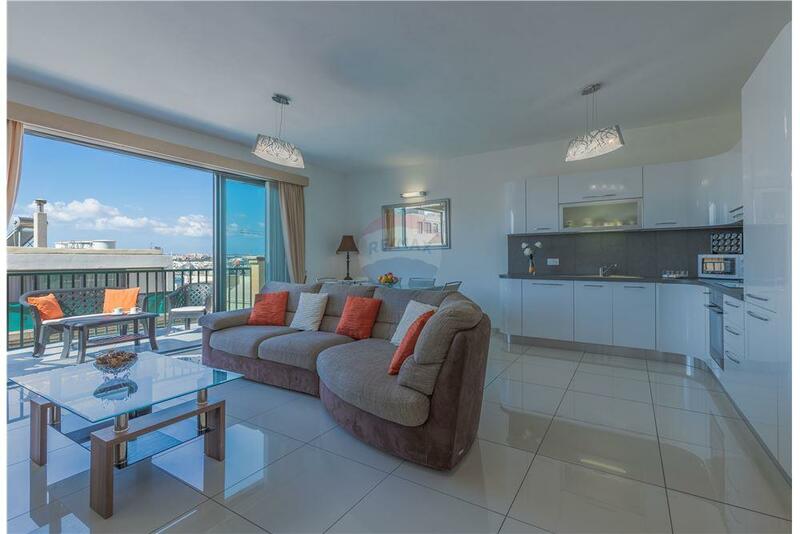 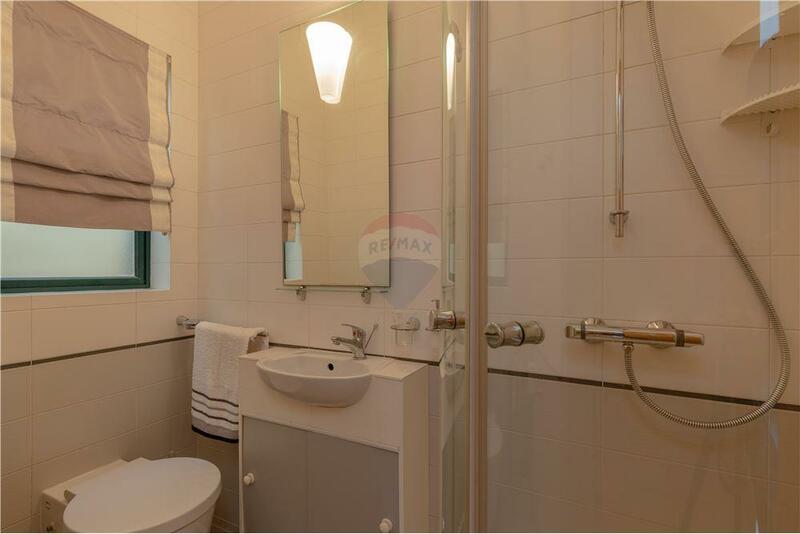 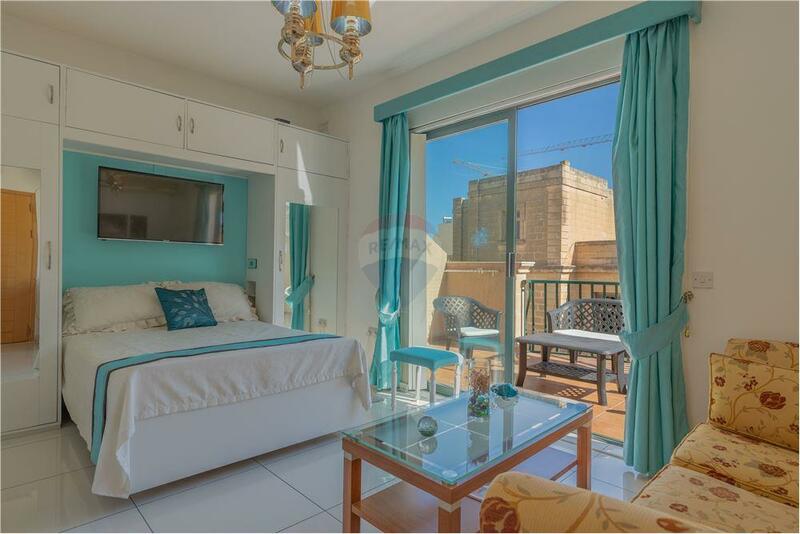 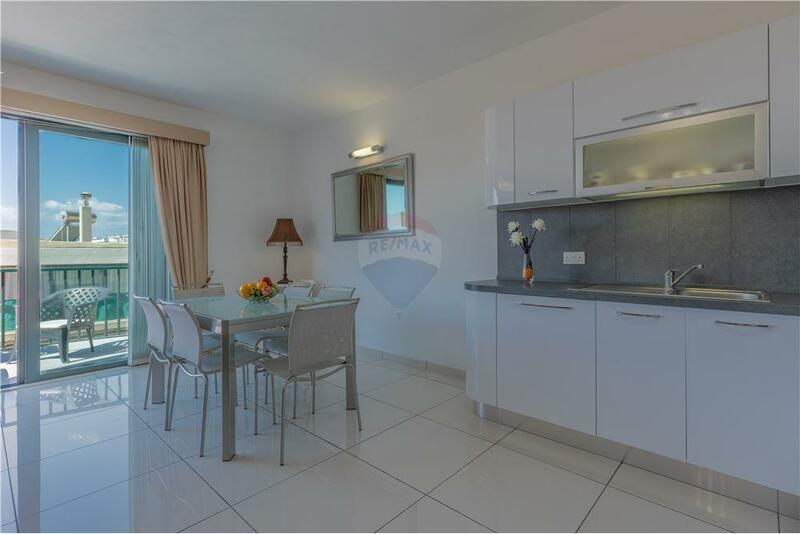 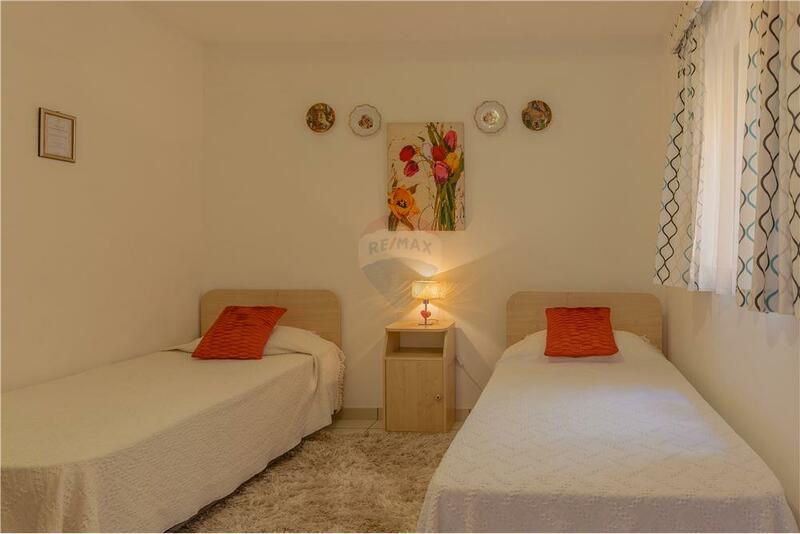 Sliema – Located in the desirable Tigne’ area, surrounded by all amenities and a two-minute walk from the Tigne Seafront. 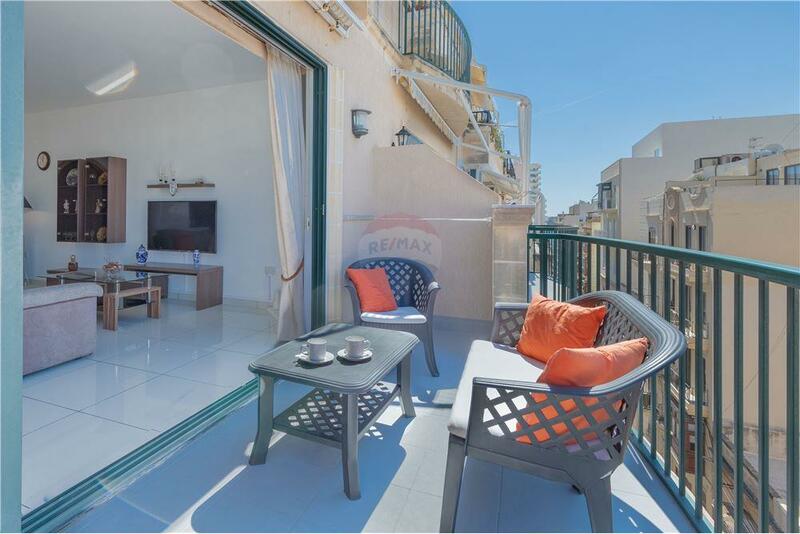 This impeccably kept Apartment consists of an open plan kitchen/ living/ dining that leads to a spacious terrace, three bedrooms with master having ensuite and another spacious terrace, guest bathroom and a washroom. 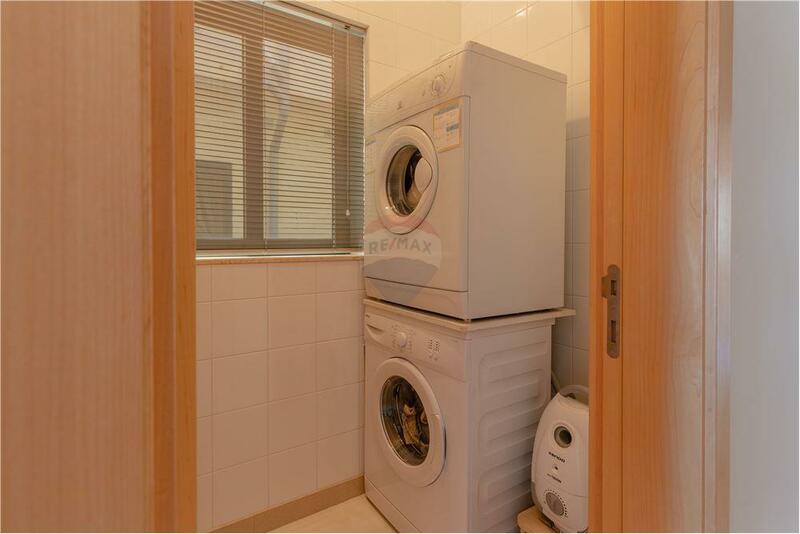 Optional interconnected semi-basement 1 car lockup garage + storage at €35,000. 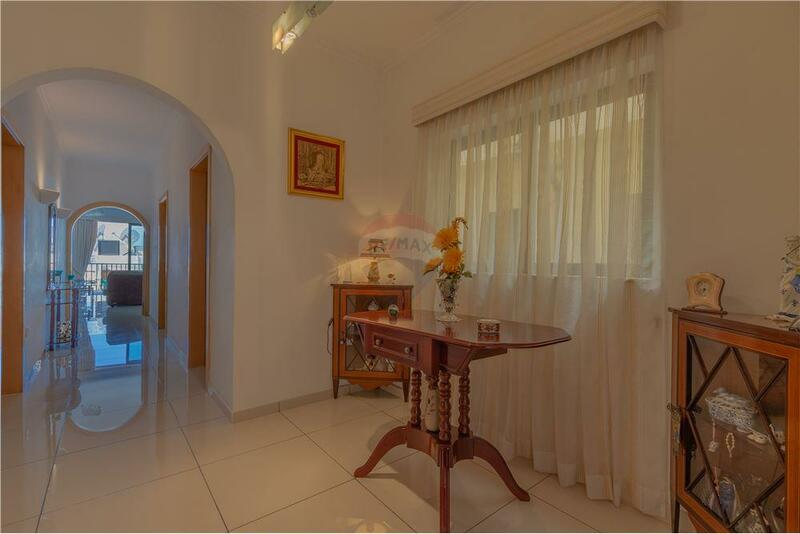 This property would make a great family home or an equally great rental investment.